This purchase will pay 5,202 fishcoins now! Big Daddy 2.0 is a facelift of the old faithful servant Big Daddy. 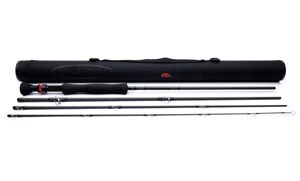 The rod is build on the same material, but in matt black un-varnished, which makes the rod feels lighter in your hand. Their powerful medium fast action is forgiving and pleasant when casting but they have brutal power for fighting the monster size pike. 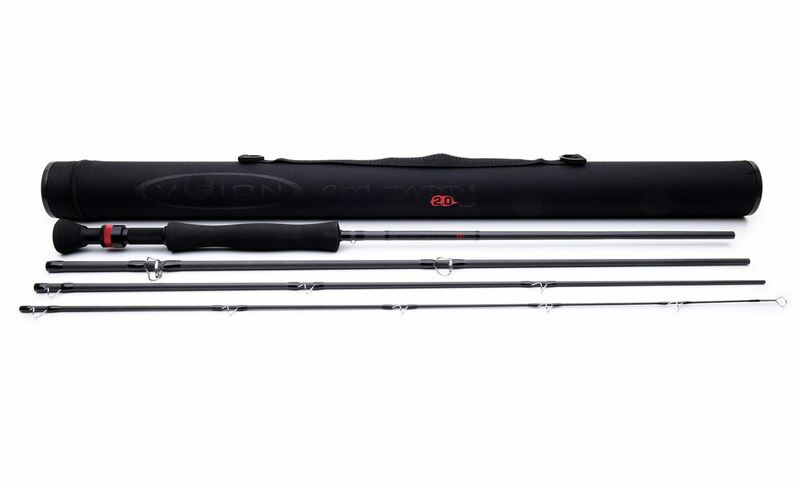 As a four piece rods they are easy to pack when you’re traveling. Available in #9 and #10, both class are 9ft.